We are excited for the opportunity to trek down under to keynote the L&D Innovation & Techfest event in Auckland, New Zealand this July. Consider joining us and sign up early for a sweet deal on registration. Fantastic Energy and a wealth of experience and talent at the ISA Business Retreat. LFG was excited to present our philosophy and thoughts about the future of workplace learning to the illustrious collection of Learning Provider owners and CEOs at their annual retreat. Thanks for the opportunity, the coaching, the great questions and a ton of ideas. 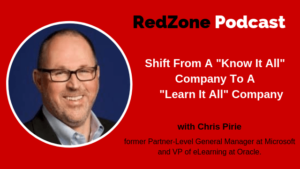 If you run a learning services company you should engage. 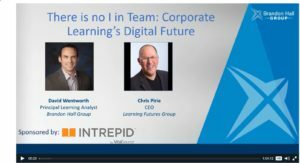 Learning Futures Group: we’re going to open up a whole new set of conversations for Chief Learning Officers, vendors of Learning Tech, and HR leaders charged with developing human capital potential. It's Q1 and our thoughts turn to revenue and sales targets. What better time to invest in the skills and capabilities of our sales teams. 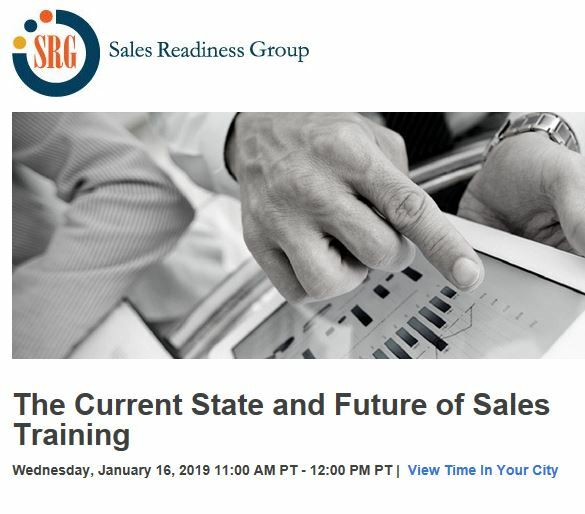 Join us as we share our thoughts on the state of Sales Training Industry with Ray Makela CEO of Seattle's mighty Sales Readiness Group (SRG). What have you done for your sales team recently? 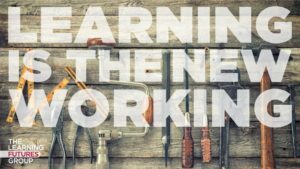 Here at LFG we've been thinking deeply about the relationship between teaming and learning in the modern workplace - here we share with David Wentworth of the Brandon Hall Group a Microsoft Sales Training case study using the fabulous Intrepid platform, with 'Learning for Teams, and Teaming to Learn' as the core theme. 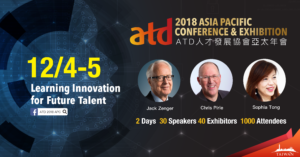 Always a pleasure to support the great work of The Association for Talent Development, and we’re honored to be keynoting the ATD Asia Pacific 2018 Conference in Taiwan (November 4 and 5).This year the theme is Learning Innovation for Future Talent - That sounds like our kind of discussion! Hope to see you there. 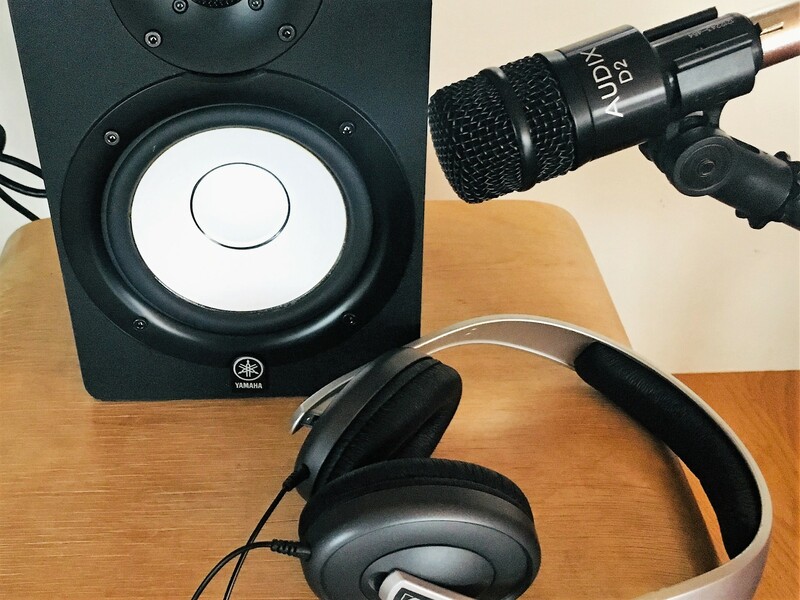 LFG’s Chris Pirie dialoged with Bill Pelster (Deloitte) and Aarathi Krishnan (IFRC) in a special Facebook Live Session broadcast from Geneva to the global Red Cross Community on the Future of Workplace Learning.